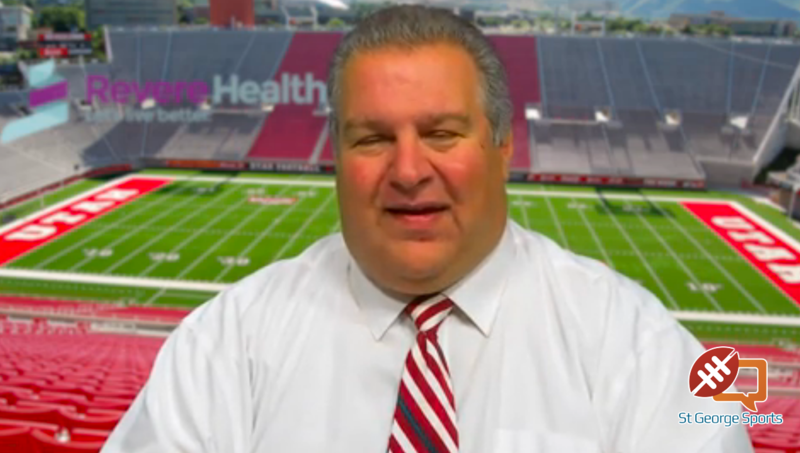 ST. GEORGE — Region 9 GameDay is here, with Andy Griffin bringing you insight, breaking down the Friday fight and offering all the highlights from Region 9 in 2017. With seven region teams, someone has a region bye every week. But for the other six teams, the battle for supremacy in Region 9 continues. This week is no different with key matchups going down at Panther Stadium, Tiger Stadium and Thunder Stadium. On the show today, brought to you by Revere Health, Andy breaks down the matchups and gives the lowdown in what to expect as the region slate continues. The rivalries are more intense and the matchups are much more even than in preseason play. Every Friday, we’ll have a preview of the day’s games. Then, on Mondays, we’ll bring you the Region 9 Blitz, with weekly awards and video of the top plays of the week.